Introducing my new swing tag [I’m so excited about these!] the wonderful people at printed.com managed to print swing tags for me and they match my new business cards – which had be changed when I changed my domain. If you have yet to discover printed.com I fully recommend them, all of their products are finished to such an impeccably high standard. These arrived in the post today, I now have incredibly cool clothing labels complete with my logo printed by carelabels-co-uk this company are so helpful and super fast, the whole process has only taken two days! Yay! I’ve finally worked out the kinks in my menu and added direct links to my shop and other blogs, I’m feeling like a very satisfied cat who found the can-opener and drank all the cream! 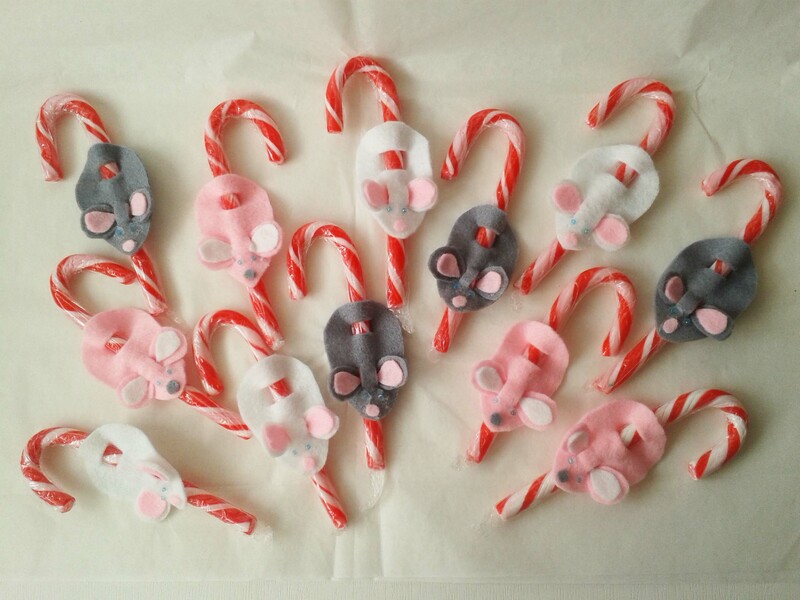 How cute are these candy cane mice tree decorations, made as party favours. Yay! My new business cards are here! 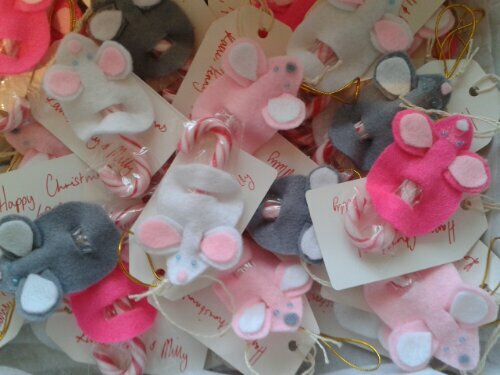 It’s official my easy shop is up and running, I’m currently uploading fun little christmas decorations that I make in the evenings. 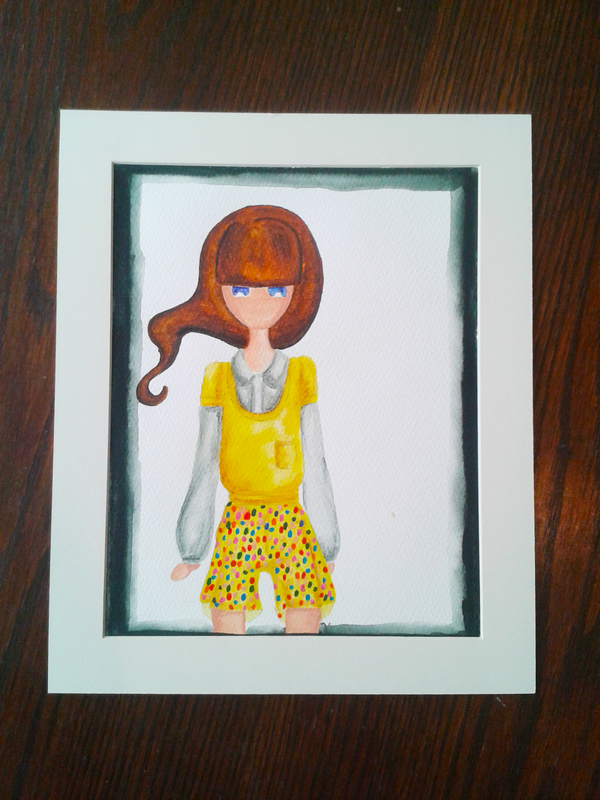 Follow the My Little Shop link or check it out here.